When we’re not at the Skin Lounge, we’re putting our best face forward around the valley to raise awareness about the importance of skin care. 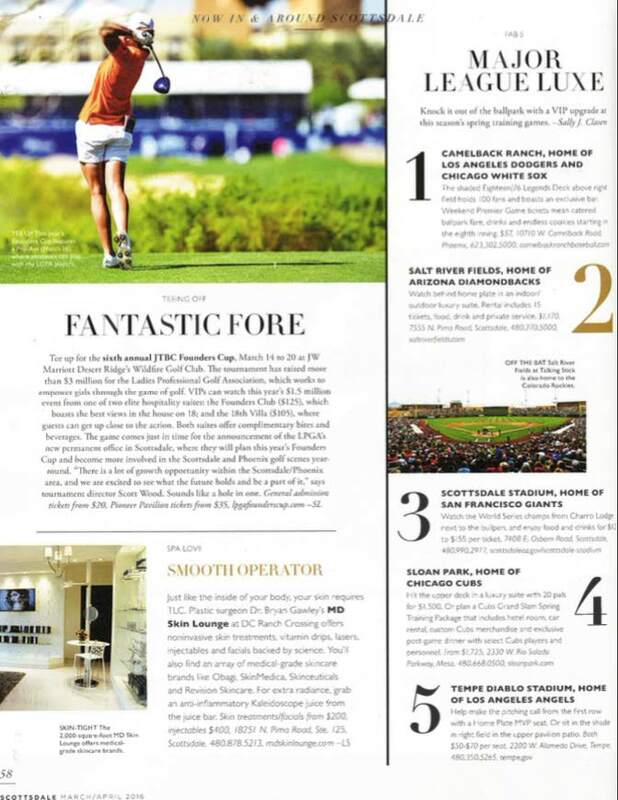 Check out our TV spots and news articles below! MDSkin® Lounge Best in Health & Self 2018! One thing about Phoenicians is certain…they love to look and feel their best! 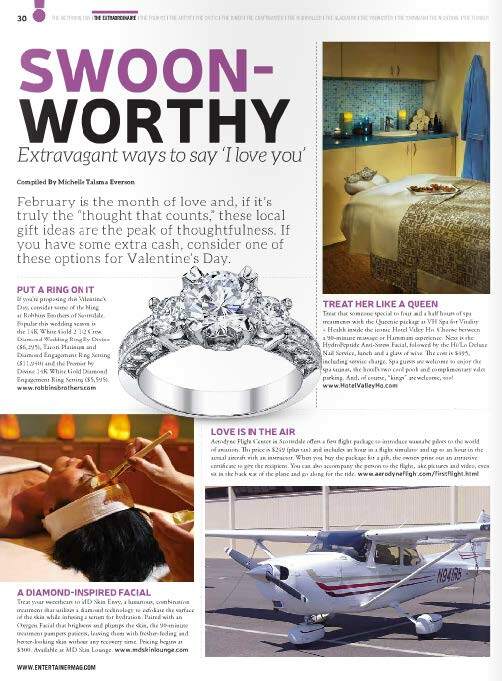 MDSkin® was listed as the best facial and the best alternative spa treatment in the Valley! 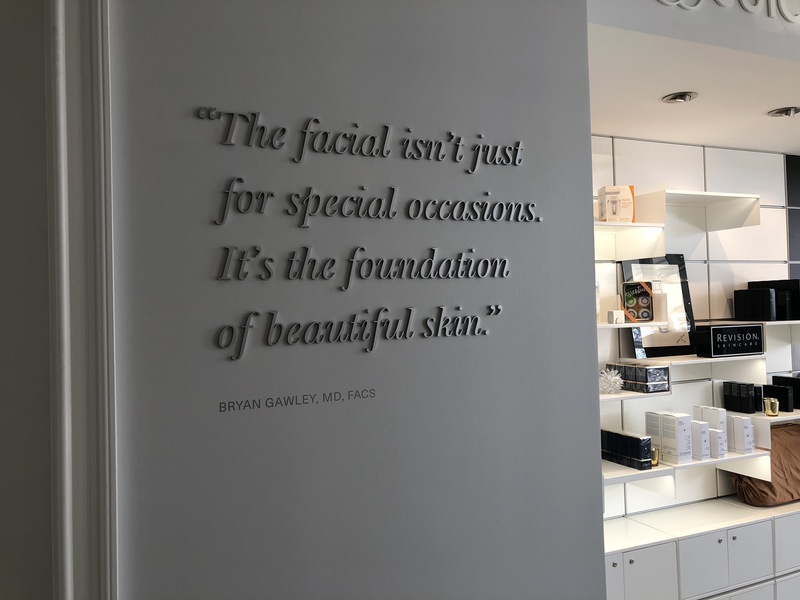 Scottsdale, AZ- Dr. Bryan Gawley, founder of Gawley Plastic Surgery, has now opened his second premier skincare and wellness center location of MDSkin®® The Lounge & The Bar. His first MDSkin®® Lounge opened in 2016 and is known for excellence in both advanced providers and beautiful, natural outcomes. Now, with a grand opening scheduled for April 7, 2018, his second location combines the best in class patient care, safety, and outcomes of his plastic surgery office with the world-renowned patient experience of one of the most premiere spas in the world. The luxurious lobby greats visitors with a sense of calm, beauty and elegance. 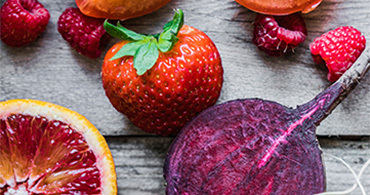 Patients can browse the Beauty and Skin Bars displaying advanced, medical grade skincare products while enjoying a “Gorgeous by Gawley,” cold-pressed organic juice from the Juice Bar. Juices have been formulated especially for MDSkin® and have been chosen for their skin-healing and nutritional skin benefits. A patient’s scheduled appointment determines which grand hall they will enter - The Lounge or The Bar. MDSkin® Lounge provides best in class facial and body treatments including the latest facial injectables, lasers, CoolSculpting, FemTouch, and wellness injections, while MDSkin® Bar provides comprehensive skincare solutions and promotes the importance of regular infusion facial therapies as a maintenance-based foundation for youthful skin. Together, The Lounge and The Bar strive to develop personalized long-term plans that will be an opportunity for optimizing skin’s appearance and allows MDSkin® to maximize your routine. Our goal is to become a partner with our clients in their journey to achieve beautiful skin and wellness. The new location is currently accepting appointments and walk-ins are welcome based upon availability. Call 480-418-2505 to schedule an appointment or for more information. 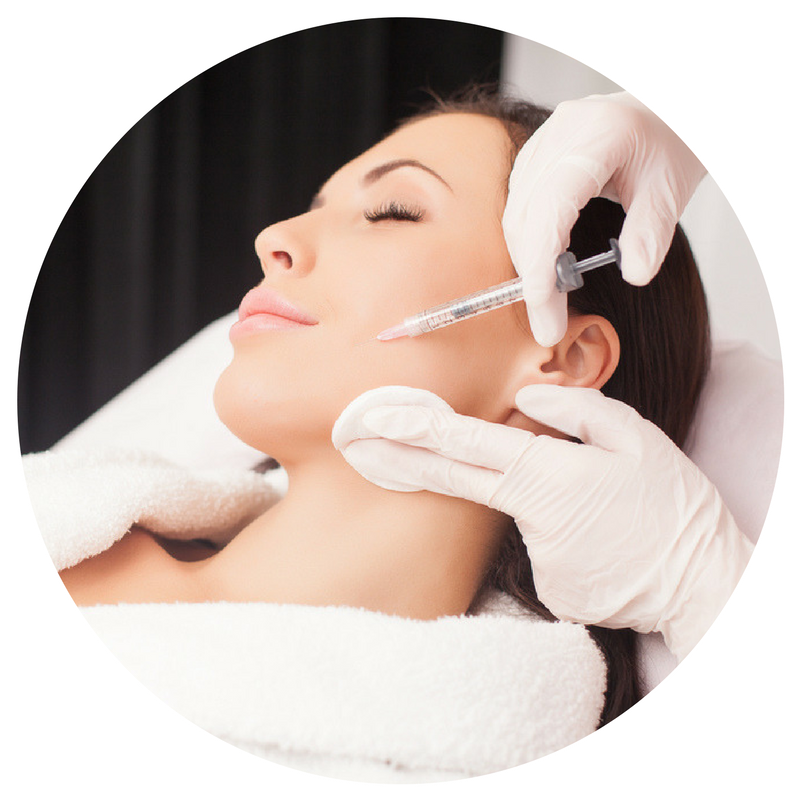 Learn more about how Botox is becoming popular in younger patients to prevent wrinkles from ever forming. Cellulite is a common aesthetic concern among men and women, especially when they want to bare their skin during the hot summer months. Leading Scottsdale plastic surgeon Dr. Bryan Gawley, founder of Gawley Plastic Surgery and the Scottsdale med-spa, MDSkin® - The Lounge, is happy to announce the innovative cellulite treatment system, Cellfina™, now offered at MDSkin® - The Lounge. This Channel 3 segment features CoolScupting. Men are feeling the heat and the pressure to look good now that summer's here. Sometimes eating well and workouts aren't quite enough to have the body you dream of - watch the segment for more. 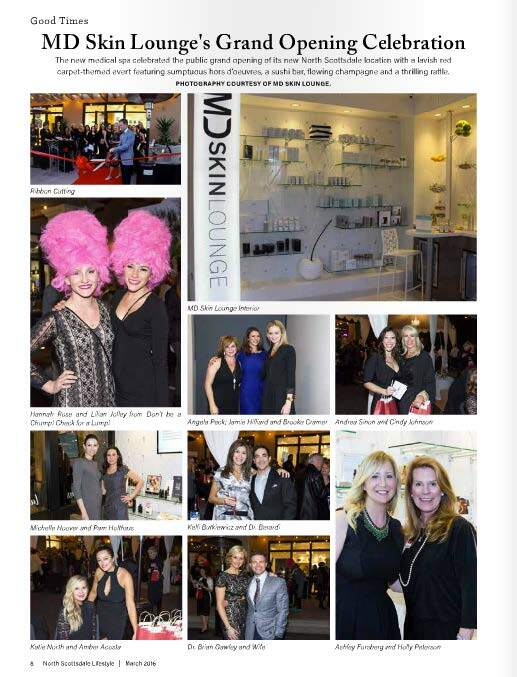 The LIST featured Jamie, our PA at MDSkin® - The Lounge and 3 of the "hot" new generation, day of beauty treatments for beautiful summer skin. Watch the feature to see demonstrations of our new Microblading service, the Silk Peel and the VI Peel. Everyone wants celeb-quality skin as we head into the summer months. 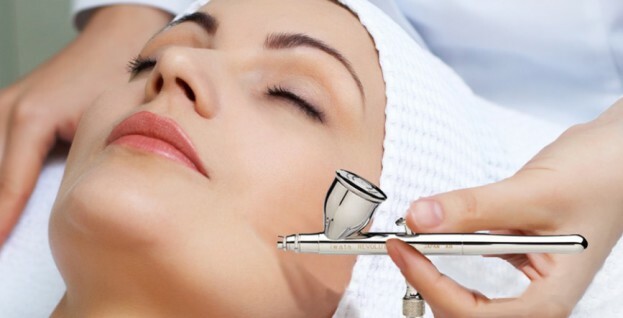 MDSkin® - The Lounge in Scottsdale is making that possible in a painless way with the Intraceuticals Oxygen Infusion Facial. 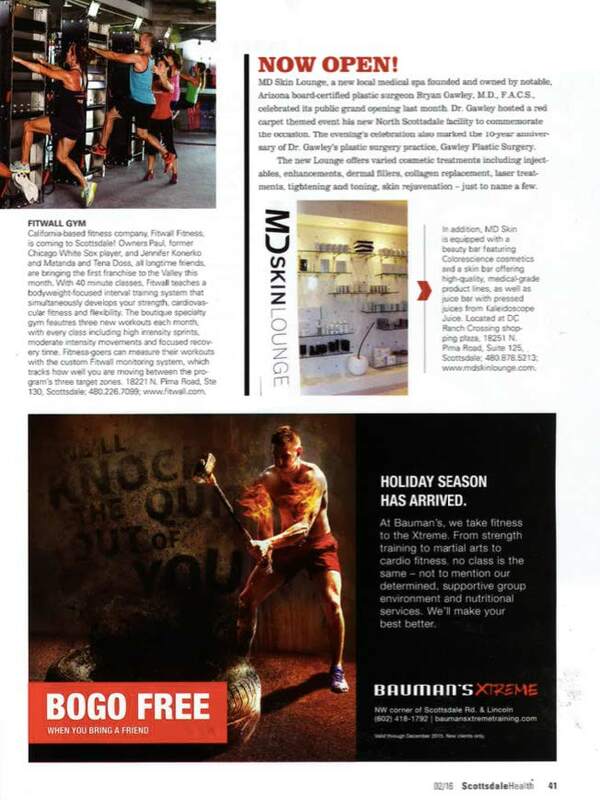 Entertainer Magazine featured MDSkin® - The Lounge Silk Peel! MDSkin® - The Lounge Now Open! 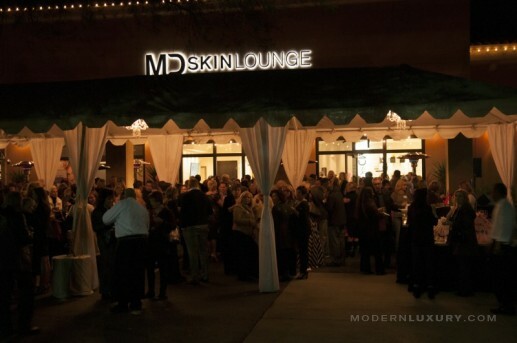 Red carpet party to celebrate MDSkin® - The Lounge Grand Opening! Find out how you can keep collagen in your skin even as you age. 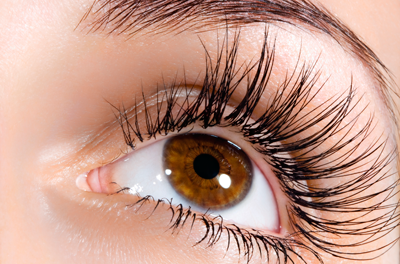 Interested in growing longer thicker lashes, find out how! A new treatment that can help improve the appearance of skin! As the temperatures rise, its important to think about summer sun safety. Gawley Plastic Surgery has a revolutionary new makeup that will give you flawless, sun protected skin! Forever Young, MDSkin® - The Lounge announcement and Blueprint technology. Find out how fillers can help you gain a more youthful appearance. Find out how you can get rid of that unwanted double chin with help from MDSkin® - The Lounge.